Wastewater?What is it and why treat it? We consider wastewater treatment as a water use because it is so interconnected with the other uses of water. Much of the water used by homes, industries, and businesses must be treated before it is released back to the environment. 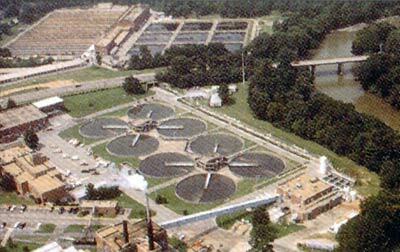 If the term “wastewater treatment” is confusing to you, you might think of it as “sewage treatment.” Nature has an amazing ability to cope with small amounts of water wastes and pollution, but it would be overwhelmed if we didn’t treat the billions of gallons of wastewater and sewage produced every day before releasing it back to the environment. 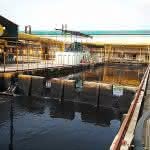 Treatment plants reduce pollutants in wastewater to a level nature can handle. Wastewater also includes storm runoff. Although some people assume that the rain that runs down the street during a storm is fairly clean, it isn’t. Harmful substances that wash off roads, parking lots, and rooftops can harm our rivers and lakes. Clean water is critical to plants and animals that live in water. This is important to the fishing industry, sport fishing enthusiasts, and future generations. Our rivers and ocean waters teem with life that depends on shoreline, beaches and marshes. They are critical habitats for hundreds of species of fish and other aquatic life. Migratory water birds use the areas for resting and feeding. Water is a great playground for us all. The scenic and recreational values of our waters are reasons many people choose to live where they do. Visitors are drawn to water activities such as swimming, fishing, boating and picnicking. 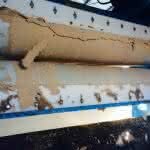 If it is not properly cleaned, water can carry disease. Since we live, work and play so close to water, harmful bacteria have to be removed to make water safe. metals, such as mercury, lead, cadmium, chromium and arsenic can have acute and chronic toxic effects on species. 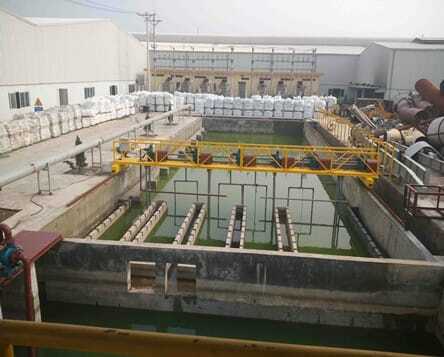 other substances such as some pharmaceutical and personal care products, primarily entering the environment in wastewater effluents, may also pose threats to human health, aquatic life and wildlife. 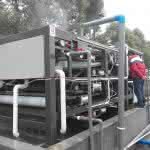 The major aim of wastewater treatment is to remove as much of the suspended solids as possible before the remaining water, called effluent, is discharged back to the environment. 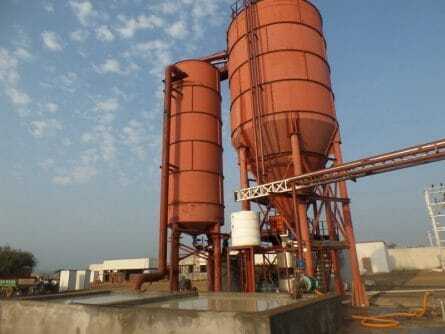 As solid material decays, it uses up oxygen, which is needed by the plants and animals living in the water. 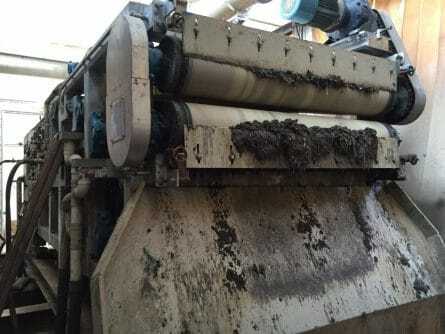 “Primary treatment” removes about 60 percent of suspended solids from wastewater. 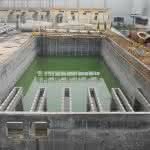 This treatment also involves aerating (stirring up) the wastewater, to put oxygen back in. 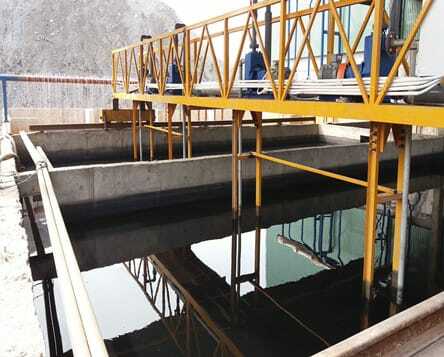 Secondary treatment removes more than 90 percent of suspended solids. 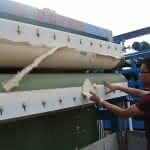 Doyen (China) Machinery Co., LTD. is a manufacturer which is professional in belt filter press production, designed wastewater treatment system of Chinese company, more than 10 years’ unremitting efforts, we win the customer’s high affirmation and trust. Come and see which products are right for you.